Lord Howe Island is a tiny island in the Pacific Ocean, 700km from the coast of New South Wales, just 11km long and 2.8km wide. But this World Heritage listed speck in the ocean certainly punches above its weight when it comes to stunning natural beauty and a wealth of accompanying activities. And with only 400 visitors at any one time, it is yours to enjoy in near solitude. 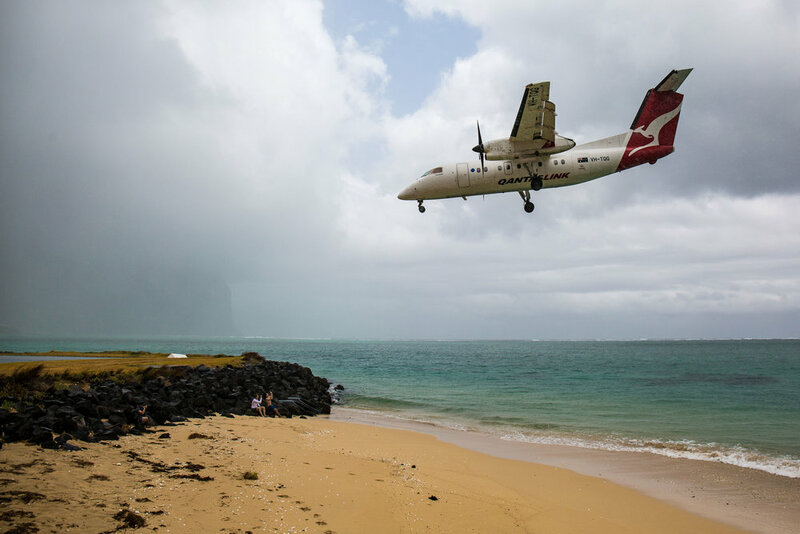 While Lord Howe Island is only small, to traverse the island on foot is time-consuming. This is particularly the case if you are a guest at Capella Lodge (the clear winner and only logical choice for true luxury accommodation on the island!) as it is located some 4km from the main village. However, in our view, to hire a car for such modest distances seems a tad excessive. So we recommend getting into a relaxed frame of mind and enjoying the temperate climes by bicycling your way around the island. The roads are “reasonably” flat, and the official speed limit for cars is 25km, so it is one of the safest places to cycle in Australia. If you are staying at Capella Lodge, bike hire is complimentary. Plus the lodge will ensure that you can enjoy your cycling unencumbered by dropping your snorkel & fins and other gear at your destination for you. 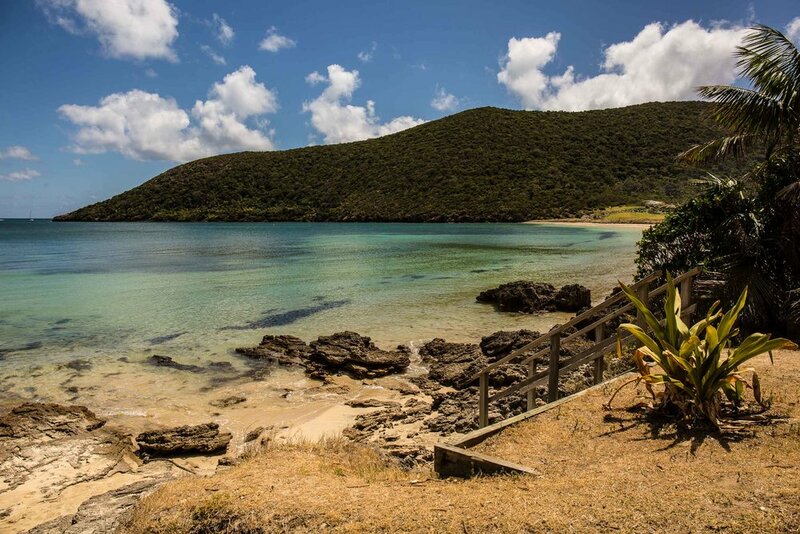 When you are not just trying to get from A to B, Lord Howe Island is a mecca for hiking, with numerous well marked trails ranging from casual walks to strenuous climbs. Serious hikers can tackle the renowned Mount Gower ascent – an eight hour, 14km slog up to 875m, undertaken with a licenced guide, with stunning views of Mount Lidgbird and the entire island from the summit. 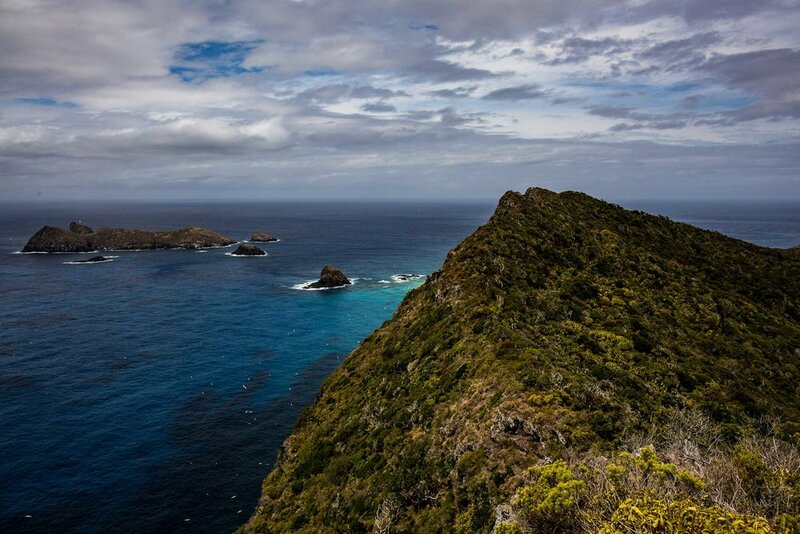 But for those feeling a little less masochistic, a range of more moderate walks are ideal to encounter the flora and fauna of Lord Howe Island (and perhaps to “counter” the culinary excesses you may have read about in our upcoming post about Capella Lodge’s unmissable food and wine). The dual peaks of Mount Gower and Mount Lidgbird dominate the islands skyline. On the northern aspect of the island, one of the most popular trails is the ridge walk to Malabar Hill, with precipitous cliffs populated by soaring seabirds and impressive views along the spine of the isle to Mount Gower. Nearby, the North Bay walk takes in the wreck of a RAAF Catalina flying boat from 1948, then traverses a forest before emerging at the picturesque North Bay, a stunning snorkelling location only accessible by walking or by boat. South of Capella Lodge, the Little Island track is an easy coastal route along the lagoon shores, beside rocky coves and picturesque inlets. Maps of Lord Howe Island’s walks are available here and on the island. Walks are well signposted, and walking times and estimated difficulty are generally accurate. A stunning beach in a beautiful cove, Ned’s Beach is postcard-picture perfection. 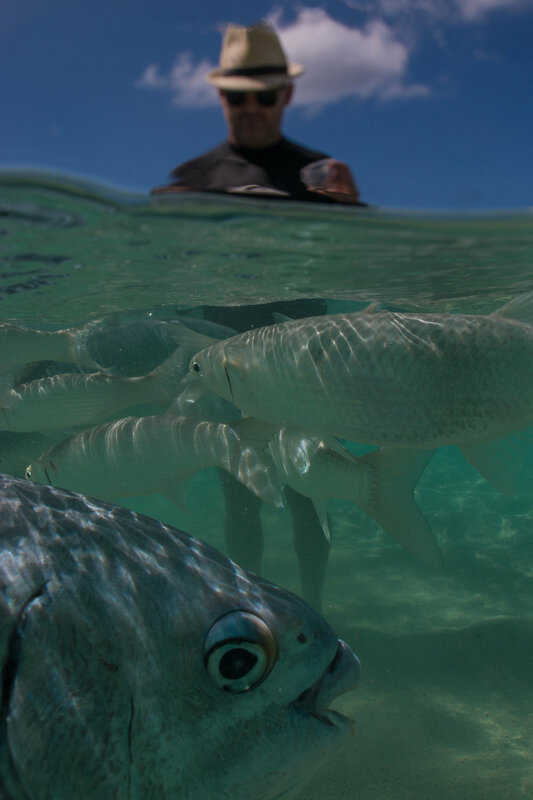 But here in the protected waters, an added highlight is the huge fish (in number and size) that have become accustomed to visitors – wrasse, mullet, silver drummer, garfish and massive 1m kingfish. 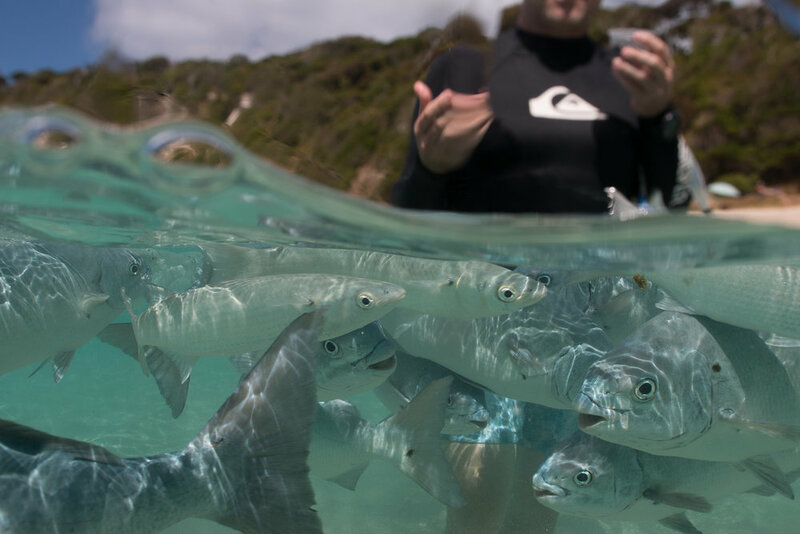 While perhaps a little touristic, it is a longstanding Lord Howe tradition, and it is admittedly immense fun to have vast schools of fat fish circling all around you and leaping out of the water to take the fish food straight from your fingers. That fish food is available from a dispenser at the beach house, for $1 per small container, so bring some $1 coins! The lagoon of Lord Howe Island contains the southernmost coral reef in the world, celebrated for its beauty and diversity (and to-date largely protected from coral bleaching impacting other reefs around Australia and the world). The snorkelling sites dotted around the island have some of the most colourful coral we have seen in Australia, with expanses of luminous purples, blues and greens, in excellent condition. The crystal-clear waters of Lord Howe are also home to a wealth of wildlife. While fish in all shapes and sizes are plentiful, sightings of turtles, rays and Galapagos sharks take a bit more luck, and perhaps a tour. There are several operators providing snorkelling adventures to the outer reef, with tours of approximately two hours taking in two or three destinations. We saw a massive ray sleeping in the sand on our snorkelling tour, and were lucky enough to swim with green turtles right off the shore at Old Settlement Beach, but Galapagos sharks unfortunately eluded us on our excursions. For those who dive, Lord Howe has more than 50 spectacular sites, including the esteemed Balls Pyramid, the world’s tallest sea stack, located 23km south of the island, where the waters teem with life. Nothing works up an appetite like ocean adventures, so after a morning of snorkelling with the sea life, we recommend finding a beachside barbecue for an afternoon feast. Numerous barbecue locations are dotted around the island’s shores, with picnic tables overlooking the picturesque vistas. 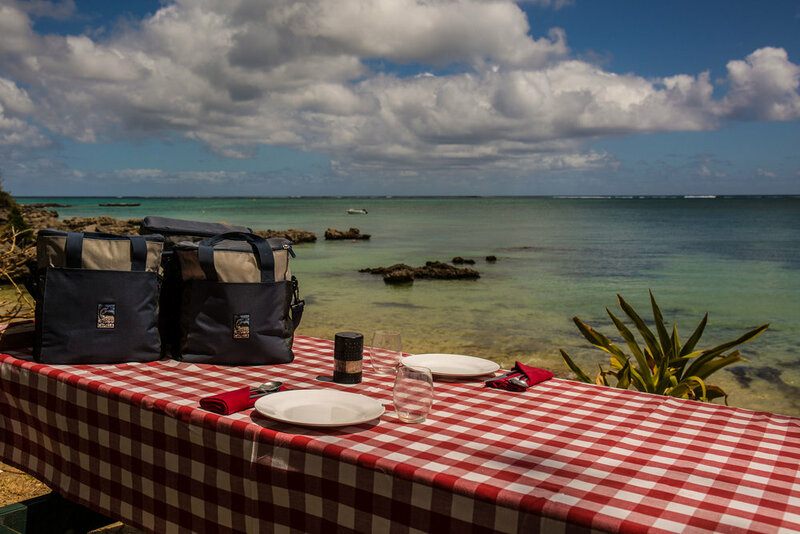 Some accommodation providers can make arrangements to reserve a particular location for you, and will leave your lunch esky waiting for your arrival. You can read more about the fine dining to be experienced at Capella Lodge in our upcoming post Decadent Dining at Capella Lodge, Lord Howe Island.